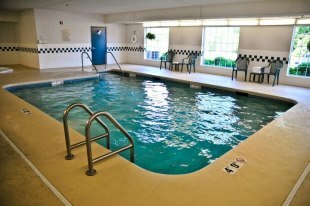 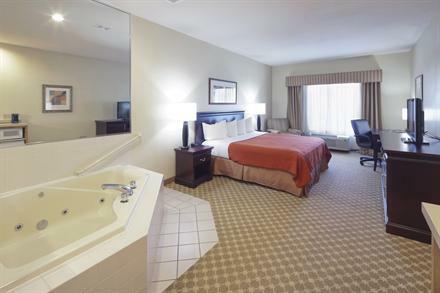 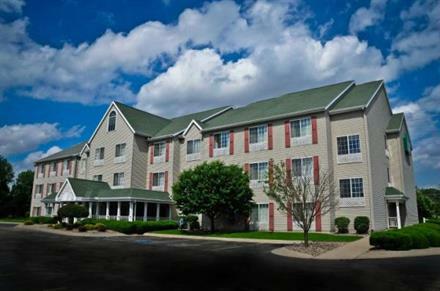 Find affordable accommodations, a charming atmosphere and friendly services at the Country Inn & Suites in Clinton, Iowa. 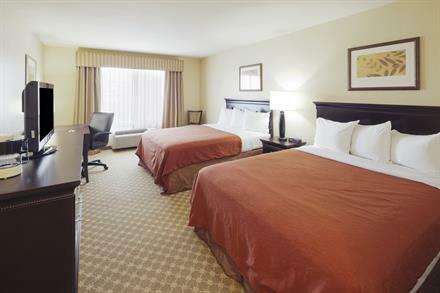 Our hotel is located in the picturesque upper Mississippi River region, where guests are surrounded by breathtaking views and an abundance of activities to keep you entertained. 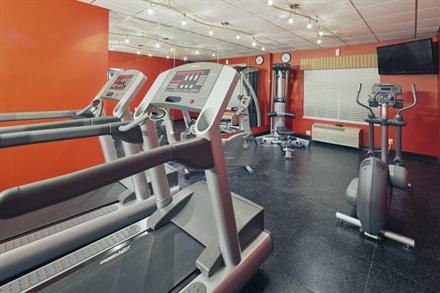 Enjoy our thoughtful amenities, including complimentary high-speed Internet access, an on-site Fitness Center, a Business Center and a heated indoor pool. 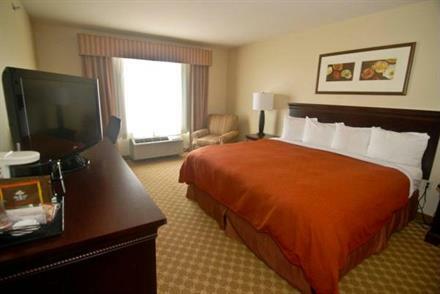 Relax in our spacious, warmly decorated rooms and suites, where home comforts abound. 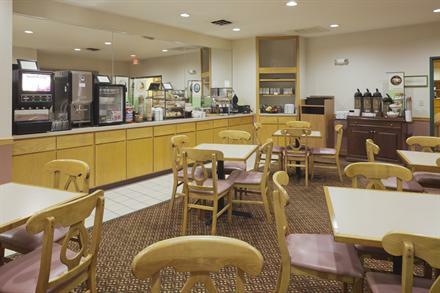 Take advantage of a free hot breakfast served daily, a great way to start the day before heading out to attractions like Bickelhaupt Arboretum, the Wild Rose Casino and the Clinton Area Showboat Theatre. 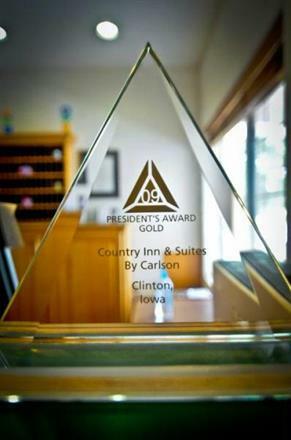 Business travelers appreciate our Clinton, Iowa hotel for its proximity to area businesses like Nestle Purina and Archer Daniels Midland (ADM) manufacturing center. 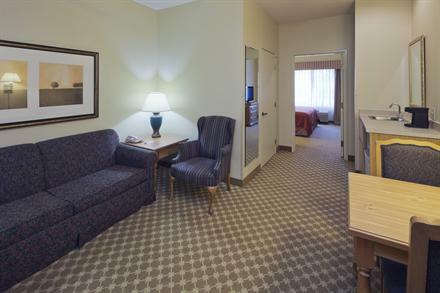 Whether traveling alone on business or vacationing with the family, including the family pet, the Country Inn & Suites makes a great place to land.